If you have decided to pursue mediation as a tool to settle the terms of your divorce, it is important to find a divorce mediator that is a good fit for you and your soon to be ex-spouse. Finding the best divorce mediator for your case can help you find areas of compromise and will be a key to the success of the process. How to Choose the Best Mediator for You? Once you identify a short list of potential mediators then it is wise to actually set up time to meet with 2-3 mediators to determine which one you feel is the best divorce mediator for your situation. During this meeting you can share your goals for the process and ask questions about each mediator’s experience and approach to the process. It is important to remember that both parties must agree to participate in the mediation process. It is a voluntary process – and participants cannot be forced to participate. What should you look for in a mediator? 9. Be appropriately licensed and certified. 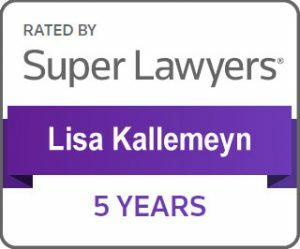 Lisa Kallemeyn of Kallemeyn & Kallemeyn focuses her entire practice toward family law. 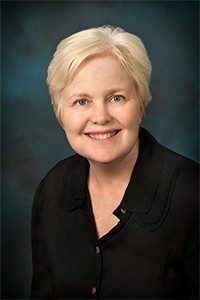 She is a Qualified Neutral under Rule 114 of the Minnesota Rules of Practice and is an Early Neutral Evaluator for Financial and Custody/Parenting time issues through Anoka County. Lisa has more than twenty years of experience offering divorce mediation services. She can help divorcing couples settle important aspects of a divorce including the division of property and assets, development of a parenting agreement (also known as a custody agreement) and determination of child and/or spousal support. Lisa Kallemeyn is widely regarded as the best divorce mediator in Anoka County, MN. She brings compassion, experience, professionalism, and can help guide you through the mediation process. 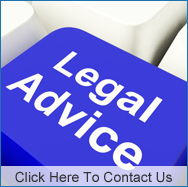 Mediation is less adversarial than a court battle, costs significantly less and takes less time. If you and your soon to be ex-spouse live and or work in Anoka County, Minnesota you are in luck. Lisa is located next to the riverdale shopping center in the Wells Fargo Back Building across from the Target shopping center. If you would like more information about the mediation process, contact Lisa Kallemeyn by phone at 763-427-5131 or by email at lisa@kallemeyn.com.